Jenners Chiropractic Clinic adds an Intensity, 4 channel combo unit to practice! 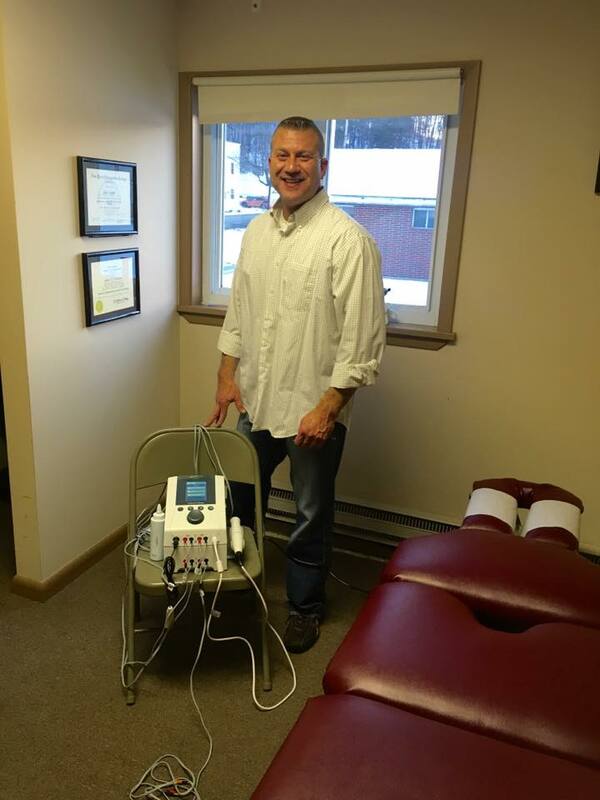 Congratulations to Dr. John Fulmer and Dr. Lisa McHugh of Jenners, Pa on the addition of an Intensity 4ch combo unit to their practice tools! We wish you and your patients the best! Thank you for your business! https://bryanne.com/wp-content/uploads/2014/04/bryanne-logo.png 0 0 Courtney Buffy https://bryanne.com/wp-content/uploads/2014/04/bryanne-logo.png Courtney Buffy2017-02-28 18:27:512017-03-09 17:45:02Jenners Chiropractic Clinic adds an Intensity, 4 channel combo unit to practice! Health Quest Chiropractic opens 2nd clinic with KDT System in Baltimore, MD! Congratulations to Dr. Paul Ettlinger of Heath Quest Chiropractic near Baltimore, MD for opening his 2nd clinic with a KDT Decompression System! 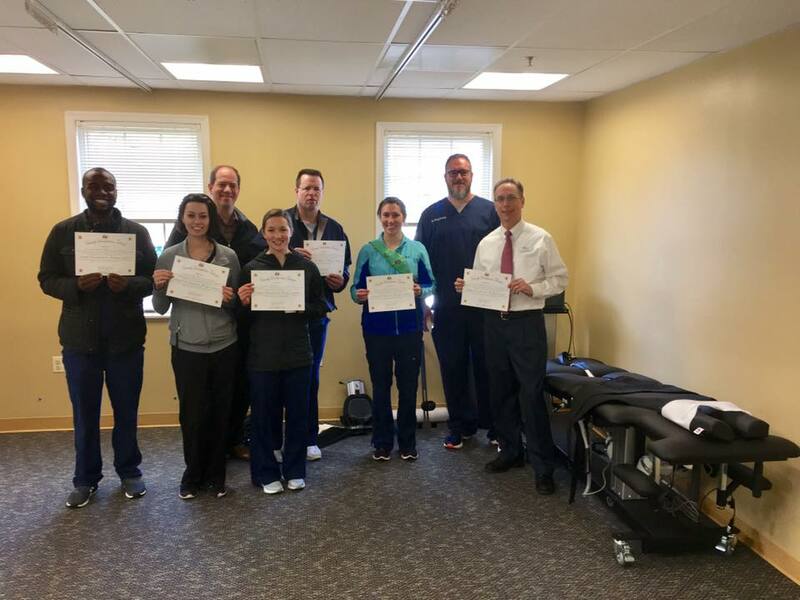 All of the staff and docs became kdt certified as well to better serve their patients! Thank you for your business and best wishes! https://bryanne.com/wp-content/uploads/2014/04/bryanne-logo.png 0 0 Courtney Buffy https://bryanne.com/wp-content/uploads/2014/04/bryanne-logo.png Courtney Buffy2017-02-28 14:49:452017-02-28 18:36:39Health Quest Chiropractic opens 2nd clinic with KDT System in Baltimore, MD!